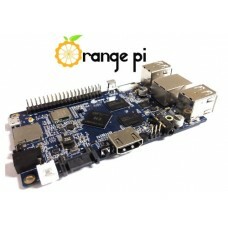 Protective trasparent case designed and drilled specifically for Raspberry Pi 3 B, ..
Wio Link is an ESP8266 based open-source Wi-Fi development board to create IoT appl..
Card with 40-pin terminal block, pin strip M / F 40-pin 2.54 mm pitch for grafting above Raspberry a..
Orange Pi is a microcomputer Open Source, based on CPU Allwi.. 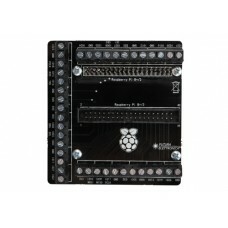 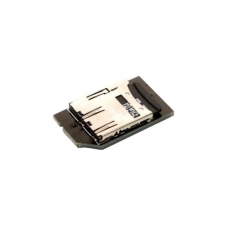 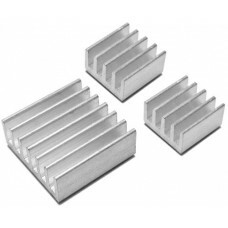 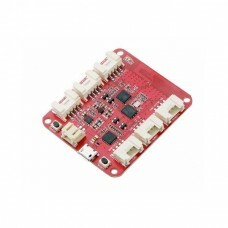 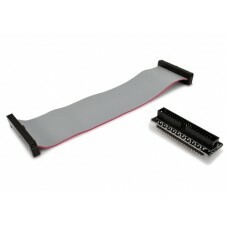 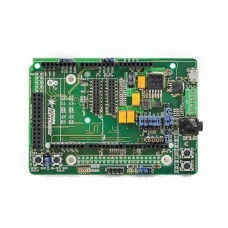 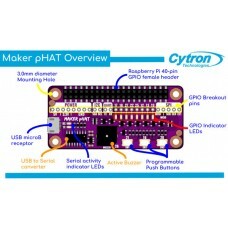 Equipped with pin strips 2.54 mm and 40-pin male connector, you can connect via flat cable (included..
Set consists of three heat sinks aluminum, adhesives and manufactured for use with Raspberry Pi. 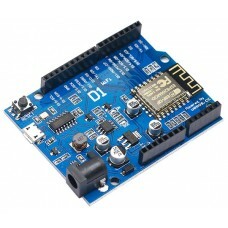 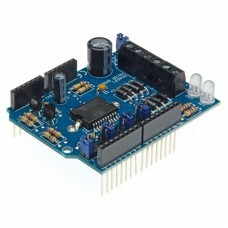 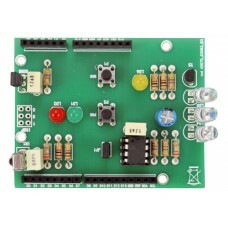 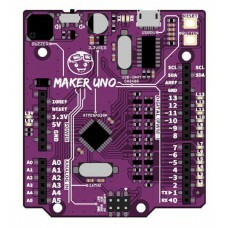 1 l..
Based on the ESP8266 Wi-Fi module and with a form factor compatible with Arduino Un..
Maker UNO is a development board compatible with Arduino UNO R3, an alternativ..
Set Ready to use to achieve your Media Center. 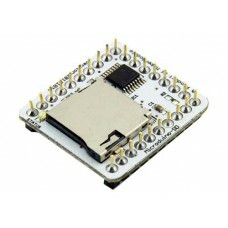 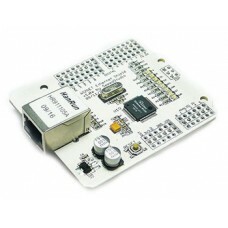 Use the last 3 Raspberry Pi model B combined with OSM..
Raspberry Pi low-profile microSD Card Adaptor can be used to convert a microSD card for direct use w..
Microduino-SD aims to read and write data of a memory card. 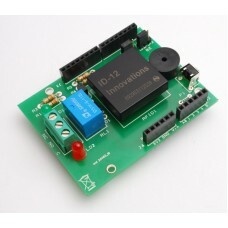 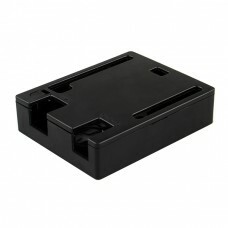 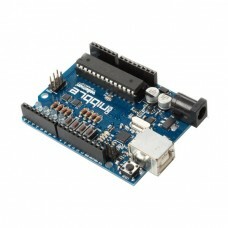 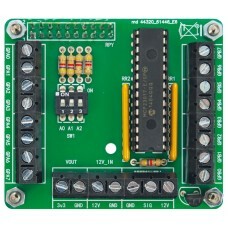 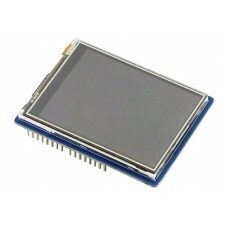 Dimensions (mm): 30,5x2..
Based on the MCP23017 chips, this shield allows the connecting pads or Arcade joystick and a maximum..